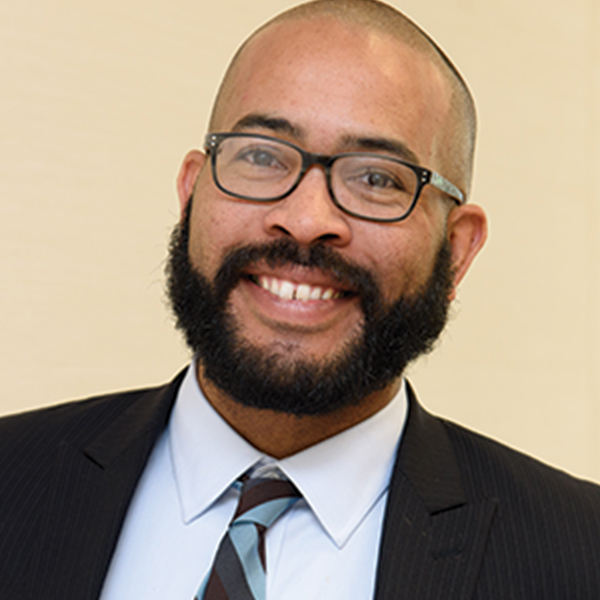 Hanif Houston is Children’s Defense Fund – California’s digital content manager. In this role, Hanif oversees the organization’s internet presence, email fundraising and advocacy, graphic design, and other public-facing marketing. Hanif has dedicated himself to a career in advocacy work for disadvantaged populations in California. Before joining Children’s Defense Fund, Hanif worked in the California State Legislature, as a Senate Fellow, legislative strategist, and press secretary. In 2012, his efforts led to the adoption of legislation that provided homeless and foster youth with education and health care necessary for academic success. Hanif has also taught intercity youth in after-school programs; served as a panelist at college recruitment events for minority students; and researched and written on a broad range of public policy topics, including K-12 education, child-welfare, and public safety. Hanif received his bachelor’s degree in English from UC Berkeley, where he studied perceptions of race in the turn-of-the-century American novel.